Looking for ways to keep your dollars closer to home this holiday season? Here’s a list of twelve fantastic local startups with unique gift items to fit anyone’s budget. We’re proud to have had the privilege of working with these companies and watching them grow. Who doesn’t need chocolate over the holidays? 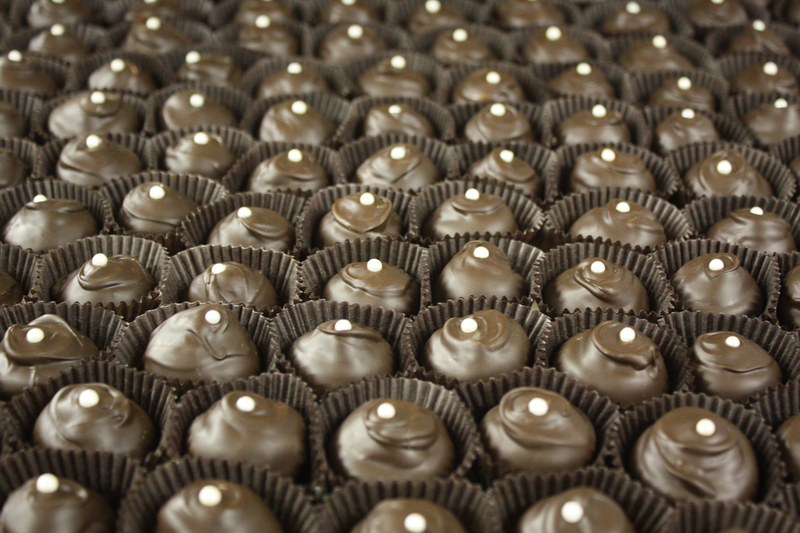 Satisfy you and your family’s sweet tooth with an assortment of handmade chocolates and baked goods. Check out what they have to offer at their location on Market Street across from the Choo Choo. Give the gift of health! 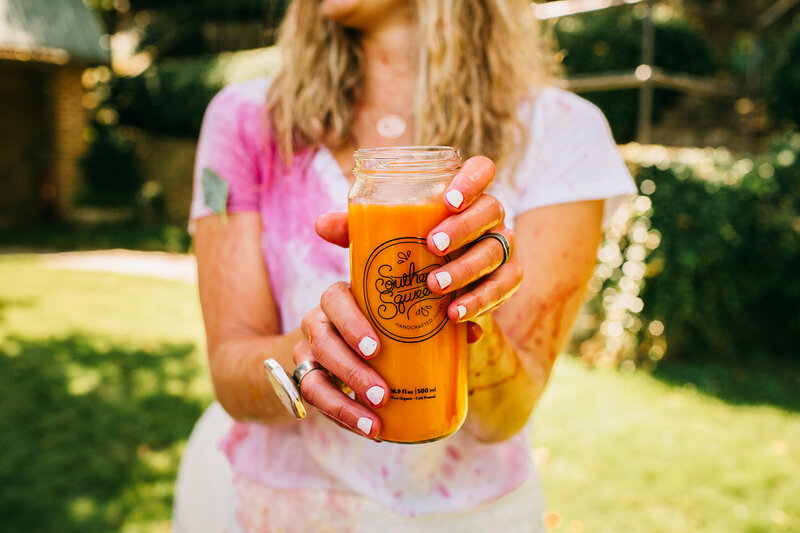 Organic, cold-pressed juices and smoothies and more, with two locations in North Chatt and downtown. One, three and five-day cleanses as well as memberships are available in their online shop. 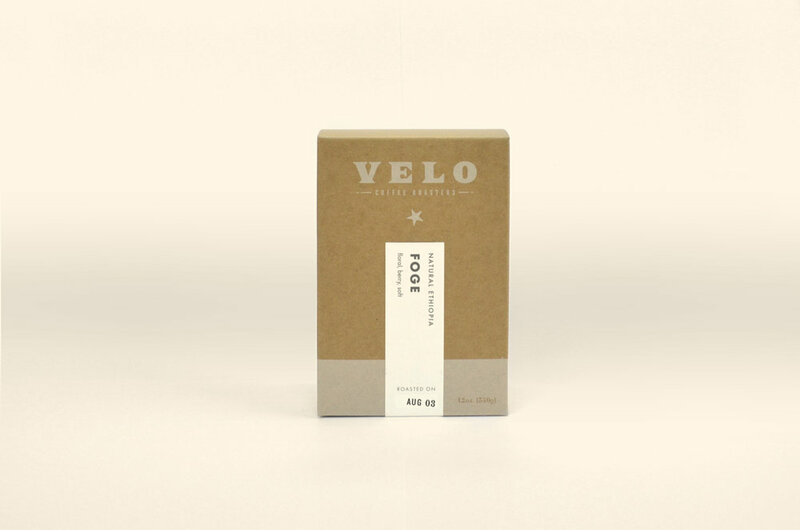 Velo Coffee Roasters offers a variety of gifts for your coffee-connoisseur loved ones. Pick up locally roasted coffee beans, bottled cold brew, and home-brewing kits at their flagship location on East Main Street or at Speed Deluxe on Cherokee Boulevard..
Organic skin and body care products for everyone in the family made right here in Chattanooga. Spa services and gift certificates too! Shop online or at their location on Broad Street. 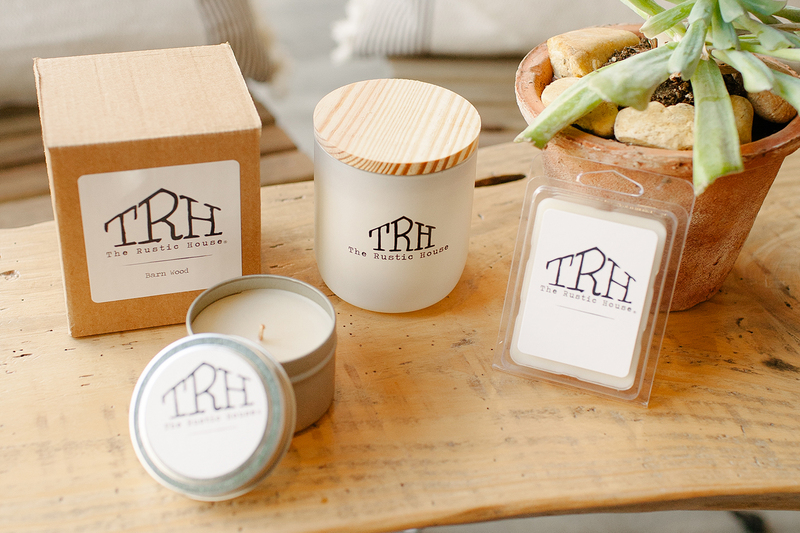 The Rustic House Candle Co. makes candles from natural ingredients with scents that will satisfy any nose, all made in Chattanooga. 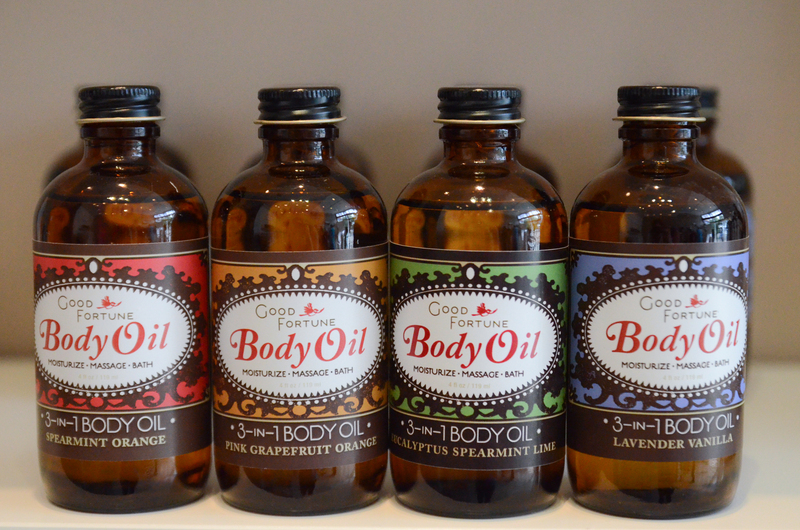 You can find their products at dozens of salons, gift shops, and other stores in the area. 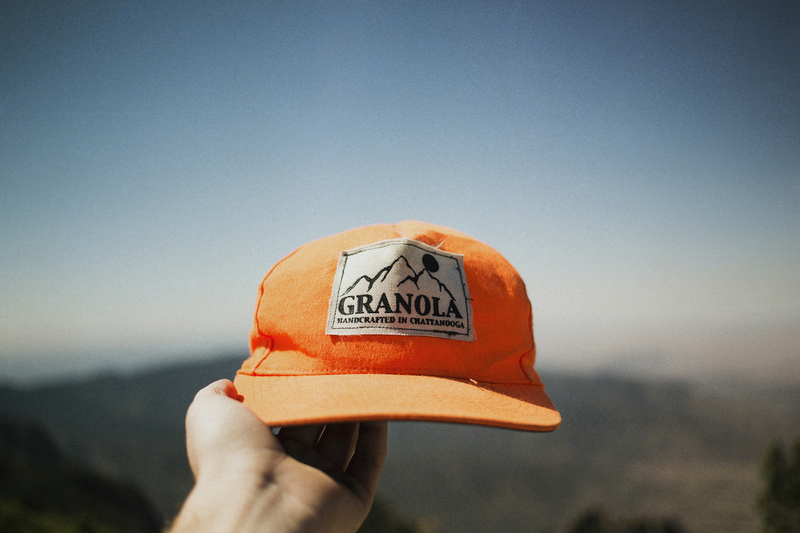 For those with the climbing bug or even just the day adventurer, Granola Products sews quality backpacks and chalk bags and even guarantee to fix their products for free as they experience wear and tear. You can purchase their bags online or find them at local Rock/Creek retailers. Boost the look of a loved one’s home through purchases from Rangemark Textiles. 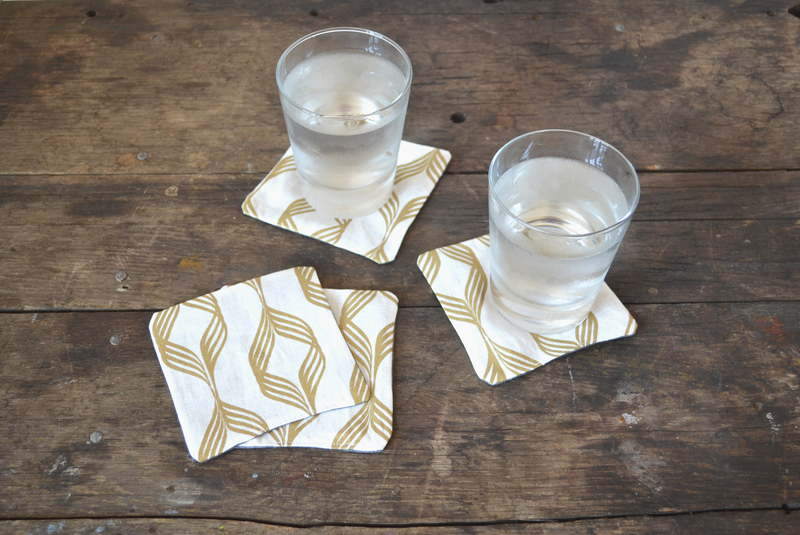 Choose from custom designed and hand-printed tea towels, coasters, pillows, and even Christmas stockings. You can shop online at their website or at Cardui Collective in Warehouse Row. 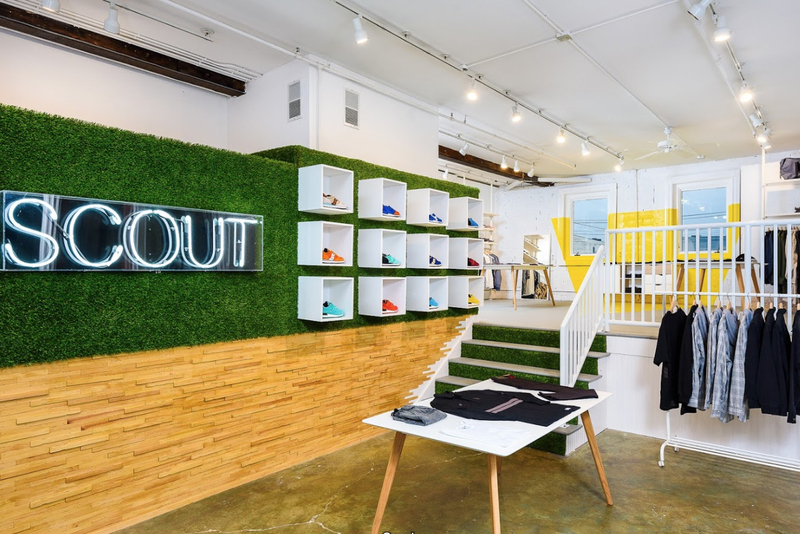 For the fashionable men, SCOUT keeps an inventory of quality urban brands year-round. 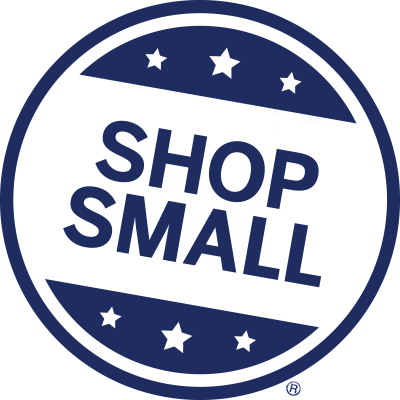 You can shop online at their website or check out their store on Williams Street, just off of Main Street. Looking for a gift that can be worn through every season? 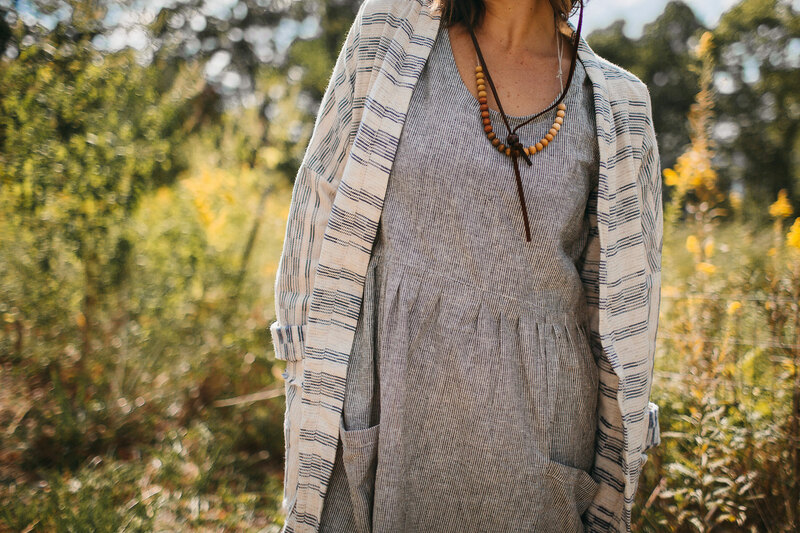 Ongeleigh Underwood makes Temperate’s well-designed clothing right here in Chattanooga with a focus on sourcing mindfully. You can purchase Temperate online or at Cardui Collective located in Warehouse Row. Buy a bespoke pair of shoes that are truly built only for your feet, using 3D printing technology. Feetz uses 100% recyclable materials and allow you to customize the colors. Go to their website to see how you can start building a pair. 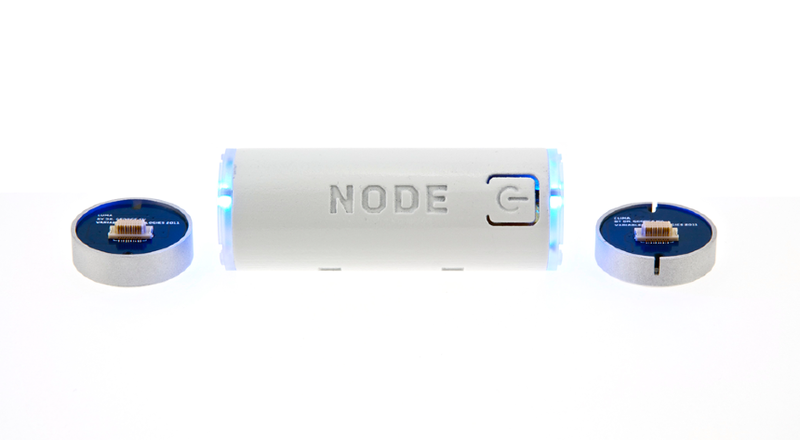 NODE is a sensor platform that will get just about anyone geeked out. They offer a few handheld sensor options that measure and send data to a mobile device, including the Color Muse for color matching as well as sensors for temperature, light, gas, motion, and more. 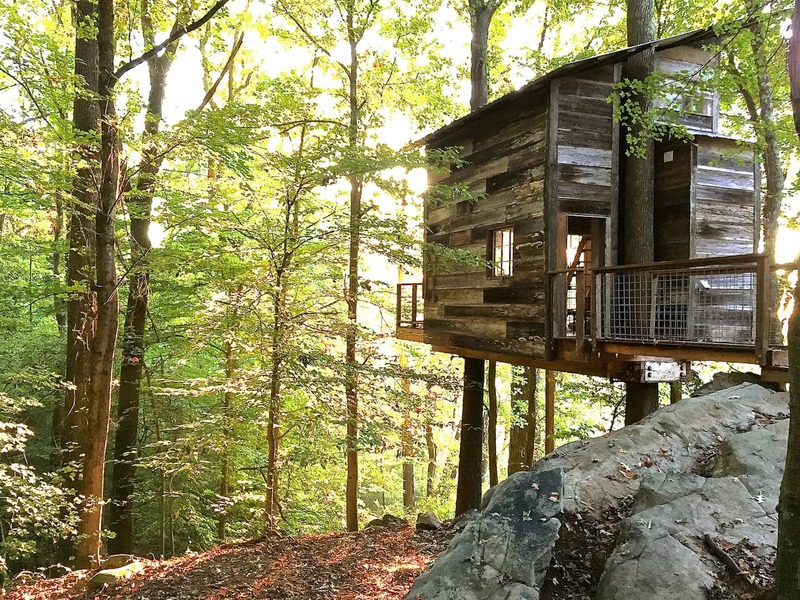 If you’re looking to give a loved one a truly unique Chattanooga experience, look no further than a stay at Treetop Hideways. Located at the foot of Lookout Mountain, this is an overnight experience that’s part glamping, part boutique hotel. You can make a reservation on their website. Happy shopping and Happy Holidays from The Company Lab!